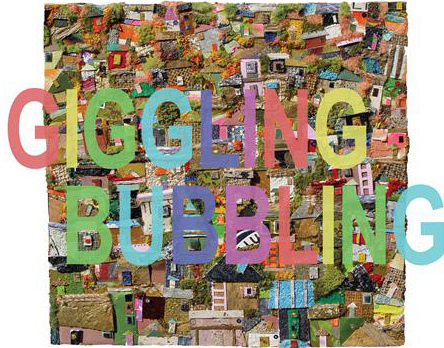 Da Gallery is excited to present Giggling Bubbling, a group exhibition featuring thirty-seven artists from around the world. The art works, which hail from London, New York, Paris, Seoul, and Tokyo are the bridge that connects the art world in the celebration of the passing of one year to the next. The show includes a varied range, from paintings, prints, collages, photographs, sculptures, and a video. Highlighting the artists’ different approaches to colors, materials, and subject matter, create a lively visual dialogue with the viewers in celebrating human connection with the nature. The participating artists are Alberto Finelli, Anthony Castro, Aya Kakeda, Benrei Huang, Bo Lee, Brian LaRossa, Chaw Ei Thein, Deniz Ayaz, Elizabeth Meggs, Esther Sherrow, Eunnye Yang, Hitomi Mochizuki, Hyunyi Park, Jeremy Young, Jihoon Oh, Jinkyung Chong, Jiwoo Hahn, Jon Shehee, Jonghyun Kwon, JooYeon Woo, Jungah Kim, Kiyomitsu Saito, Kyaw Swar Thant (KST), Liza R. Papi, Lori Kirkbride, Marianna Ellenberg, Min Kyaw Khine, Mladen Stropnik, Oudi Arroni, Peter Lloyd Lewis, Philip Swan, Sarah Olson, Shingo Francis, Sooim Lee, Soorin Kim, Suhee Wooh, and Yuliya Lanina. A wonderful performance, impossible landscapes, invisible cities by Sarah Olson and Cori Kresge will be held at the opening reception on Friday, December 10 at 7pm.